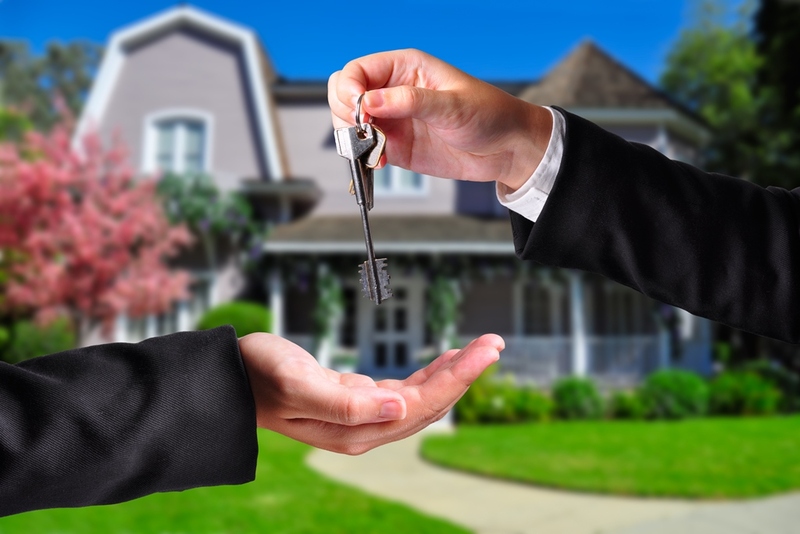 Closings - C&M will prepare all the necessary documents and assist in the execution of all loan-related and other closing documents for the sale or refinance of your property. Contracts - We will review and advise you on the terms and provisions of a contract to sell property or we can draft the contract for you. Evictions - C&M will prepare, file and represent you in evicting tenants in both residential and commercial leases. Land use - C&M’s years of development and land use experience can be brought to your aid in assisting, guiding and advising you before municipal, county and state agencies. Residential Leases - We routinely prepare and review residential leases, drafting standard and special lease provisions based on your needs. Zoning Issues - We will advise our client on all relevant issues involved with zoning issues. We will also assist our client in seeking a change in the zoning of their land or to oppose a change in the zoning of land nearby before the municipal or county agency. Future Land Use changes - C&M’s years of development and land use experience can be brought to your aid in assisting, guiding and advising you before municipal, county and state agencies. Variances - We will assist our clients in obtaining variances and other changes to zoning and land use, as well as to other permits. Special or Conditioned Use Permits - We seek to advise and assist our clients in obtaining Special Use Permits, or in seeking to stop the issuance of a Special Use Permit. Cell Tower Leases - We will advise our client or negotiate on our client’s behalf cell tower leases or amendments/extensions to such leases. Billboard Leases - We will assist our clients in obtaining the necessary permits as well as negotiating the leases (or amendments thereto) for Billboards or other large regulated signs. Title Insurance - As members of The Fund, C&M issues title insurance through Old Republic Title Insurance Co. We can handle your residential or commercial closing or re-finance transition. Drainage Permits - C&M will assist our client with the preparation of, the negotiation and administrative hearings related to obtaining a drainage permit and any water management system plan. Wetland Mitigation - C&M will assist our client in the preparation of, the negotiation and administrative hearings necessary to putting together and receiving a wetland mitigation permit or stormwater water management system plan. Office and Commercial Leases - C&M assists many clients in the preparation, negotiation, termination, renewal, and litigation of office and commercial leases. “Determine Ownership of Real Property (Past ownership and present ownership)” – This is commonly called an ‘Ownership and Encumbrance’ Report. We will search the public records on any particular parcel of real property in any of Florida’s 67 Counties and provide a detailed report showing the current owner(s) of record and all encumbrances (e.g. mortgages, liens, etc.). We will also provide copies of all of the documents evidencing this title. Suits to Quiet Title – Our real estate title department and our litigation department can analyze the current ownership of any parcel of real estate, and if appropriate, bring a lawsuit in a court having jurisdiction over property disputes, to establish a party's title to said real property against anyone and everyone, and thus, "quiet" any challenges or claims to the title.